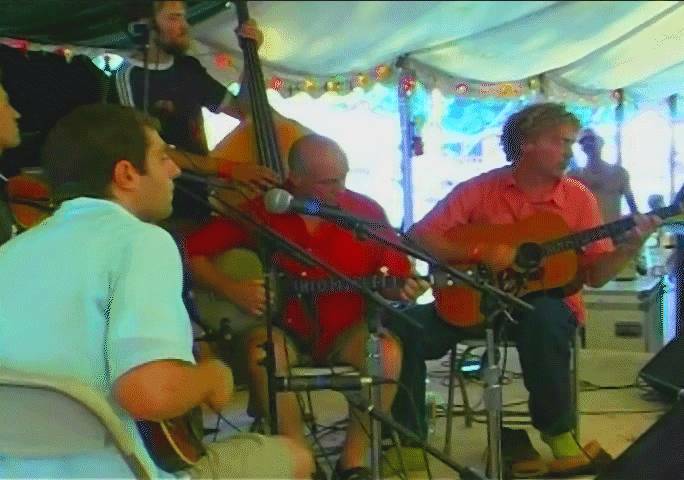 I find the content of the Ithaca/Tompkins County/Finger Lakes DVD to be wonderfully done. Rudy's commentary adds a bit of reality, since he has been an Ithaca resident and broadcast legend for at least 60 years. The photography of the beautiful falls and gorges as well as the information about the many activities that folks enjoy year round say volumes about the area and it's beauty. I especially like the sections about the many music and food related events that take place.The Finger Lakes area of New York has many attractions, Ithaca is but one, a fantastic one, at that. 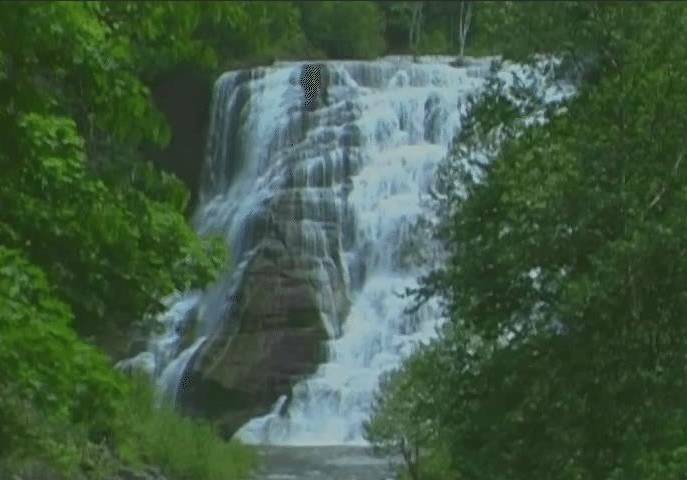 My wife and I enjoy the video Discover Ithaca very much, Its very well done. We are telling all of our friends about it and we highly recommend it to every one. 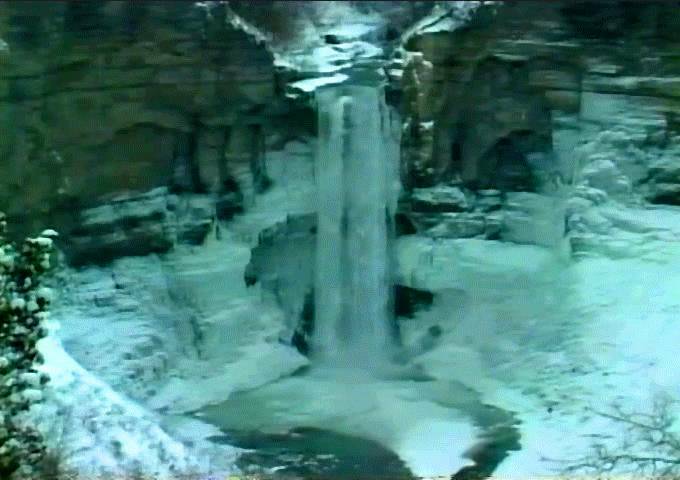 The video Discover Ithaca is wonderfull. It shows all of the many scenic atractions that make Ithaca one of the wonders of nature. 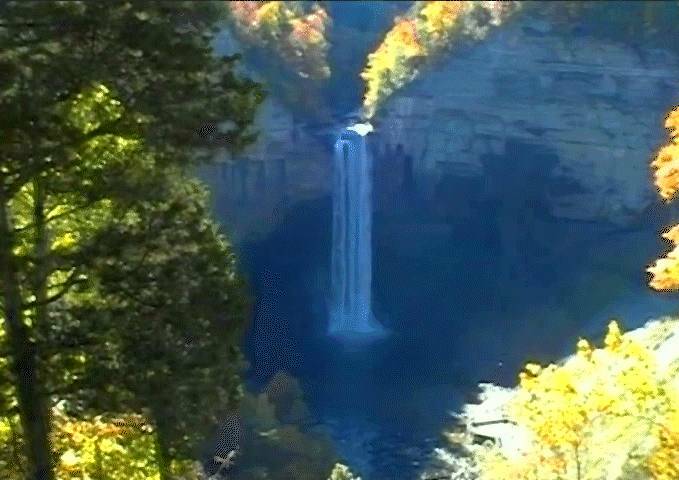 We purchased the video Discover Ithaca before my husband and I planned our visit to the USA. We found it very informative and it made our decision to spend some time in Central New York an easy one. Ithaca is one of the most beautifull area's anywhere in the world. If you have a comment and would like to share it with others, please send us an E-mail by clicking here. Thank you. 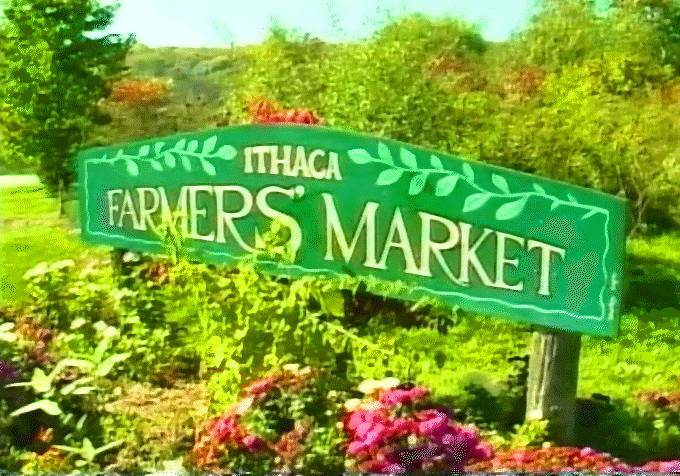 The Discover Ithaca DVD is flying of the shelves please send us more to keep up with the demand. There is something about the DVD Discover Ithaca that is down to earth, inclusive of many of the delights in Ithaca, a great showing of the various peoples that live there, and photography that is so realistic. I love it! I was delighted to receive and view my copy of Discover Ithaca. I found it quite enjoyable. Ithaca and vicinity such a beautiful area that I am pleased someone chose to record it on video. I worked at Cornell and lived in Ithaca in the late 1960's. i left to take a better job in Des Moines in 1970.
brought back memories and introduced me to some newer goings on. coming home. I guess Ithaca is that kind of place. Thanks again, as Mr hope used to say, for the memories.